Fred Maddox releases a new commercial fiction novel with a tightly-woven, deft and thought-provoking plot that will keep you engrossed right till the end. In this novel the author entertains, informs and intrigues his readers in equal measure. Tracy Gray had lost both her parents; her mother, tragically in a car accident when she was a youngster and now her father through a heart attack, brought on by the stress of trying to keep his antique business afloat. Taking over the business Tracy soon realised what her father had been up against. 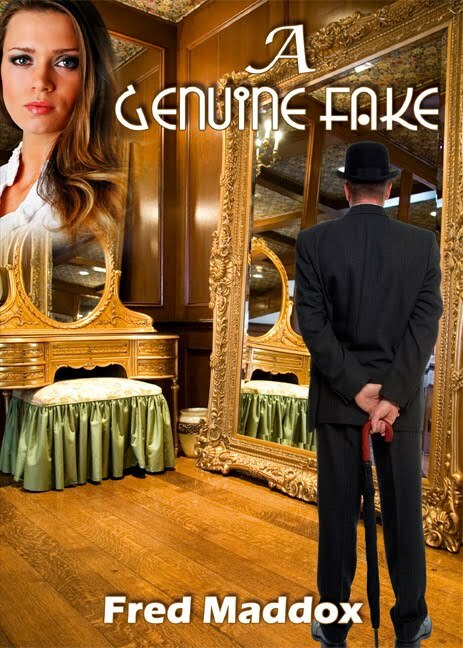 An influx of rich men, instant millionaires, with money made from the stock exchange or the property boom, were frequenting the antique sale rooms and effectively pricing antiques out of her father’s reach and adversely affecting his business. She immediately blamed her father’s death on these men and began to formulate a plan for retribution. Her determination to hit back at these people became an obsession…!